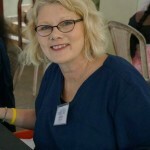 My home is Bainbridge Island, Washington and I have been a Registered Nurse since 1985. I have worked in a variety of settings such as Critical Care, Marrow Transplant, Neuro & Spinal Cord Rehab and Post Anesthesia Care. 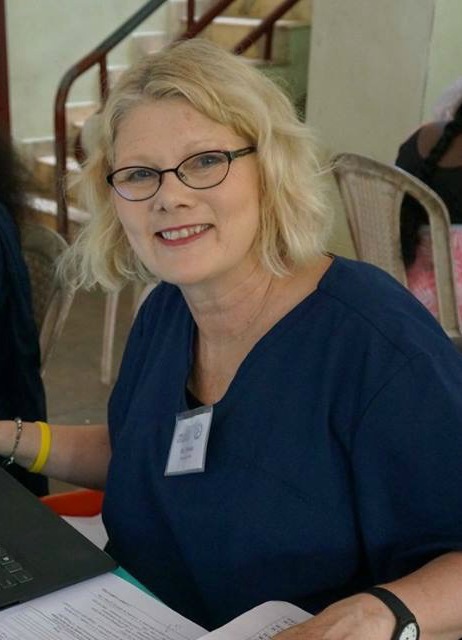 In 2011, I chose to leave bedside nursing, however….I wanted to stay connected to the medical field in some way, so I decided to volunteer in global medicine. My first medical mission took place in several rural villages outside Siem Reap, Cambodia. This was my first time to Southeast Asia and to say I was out of my comfort zone would be an understatement, however I was “hooked” on the adventure and experience. Providing care to underserved communities gave me a level of satisfaction and fulfillment that I had yet to experience previously in my nursing career. Since my first mission to Cambodia, I have also volunteered in the Republic of the Marshall Islands, Ecuador, Roatan, Madagascar and Bolivia. I have met so many wonderful people along the way and these missions have truly changed my life….in so many ways. This coming April 2016, with the support of One Nurse at a Time, I am looking forward to my next medical mission in southern India with Project Starfish India. This will be a 2 week mission working with local health care professionals to provide general care services, diabetic screening and education while collaborating with the team to sustain the medical care in those communities.